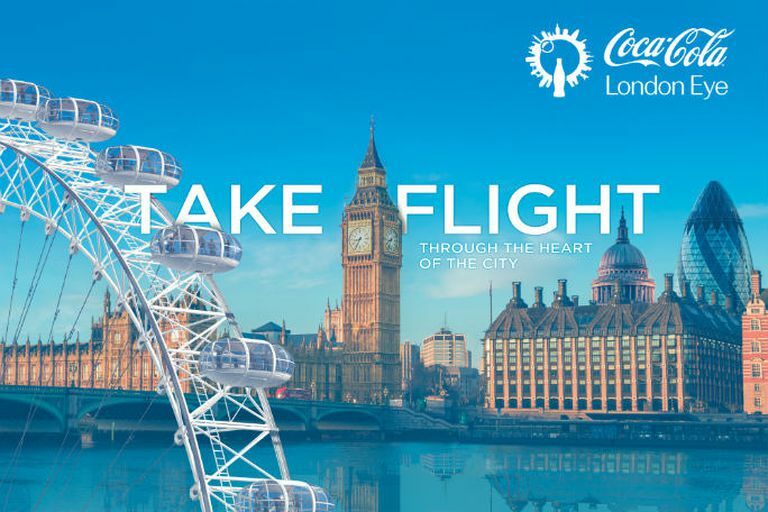 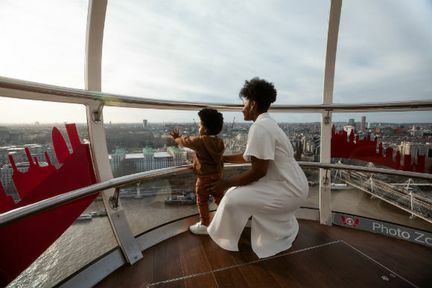 Please take your voucher/confirmation along with photo ID and credit card used for purchase to the Voucher/Pre-booked Desk located in the Ticket Office inside County Hall, directly opposite The London Eye. Here you will receive your boarding pass for the next available flight. 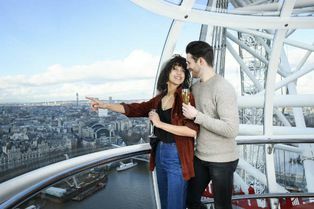 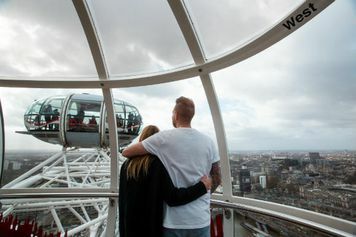 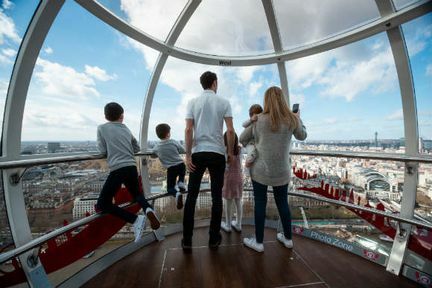 Once you have exchanged your voucher, please join the boarding queue at the London Eye.